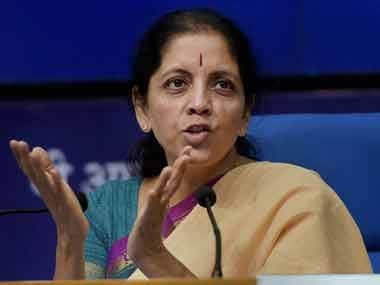 Union defence minister Nirmala Sitharaman on Wednesday wondered if the Opposition parties are in favour of black money as they are observing the first anniversary of demonetisation as a black day. When Apple launches its much-anticipated 10th anniversary iPhone this fall, it will offer an unwitting lesson in how much the smartphone industry it pioneered has matured. 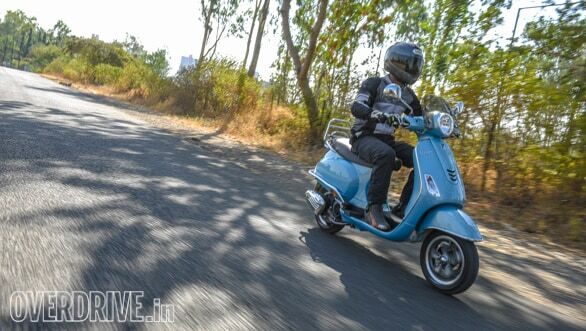 Is the 70th Anniversary Edition VXL 150 just some bling or is there more to it? Facebook is celebrating the fifth anniversary of its 'Bug Bounty' program. Bug Bounty program is one of the most important programs in the cyber security industry. Snapchat announced a new feature that enables users to save and share their content, a big change for the popular social messaging app widely used for sending photos and videos that disappear in a day. 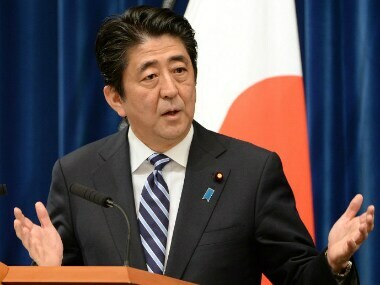 Japanese Prime Minister Shinzo Abe will not attend events to mark the 70th anniversary of the end of World War Two in China next month. 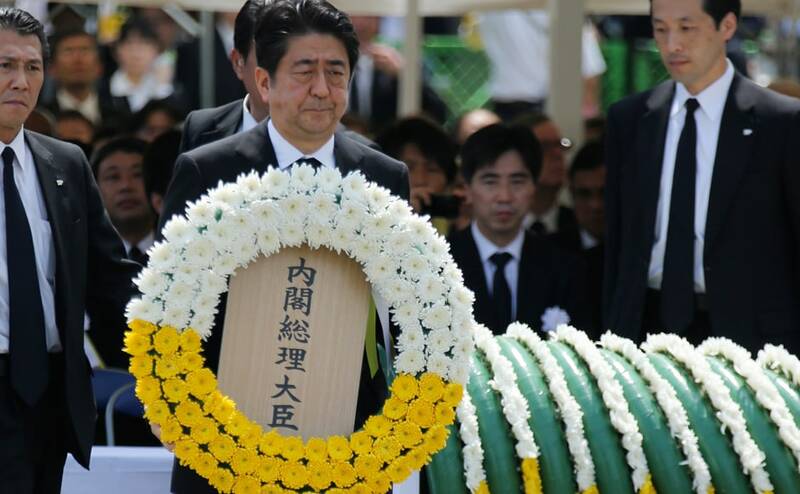 Japan marks the 70th anniversary of the Nagasaki atomic bombing. 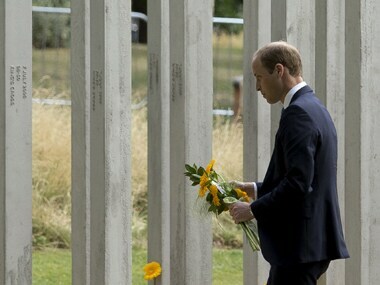 Britons laid flowers at the sites of the 2005 London suicide bombings and held a nationwide minute of silence for the 52 victims on Tuesday on the tenth anniversary of the attacks. The flash ticket sale offer is applicable on select direct flights only on SpiceJet's domestic network.